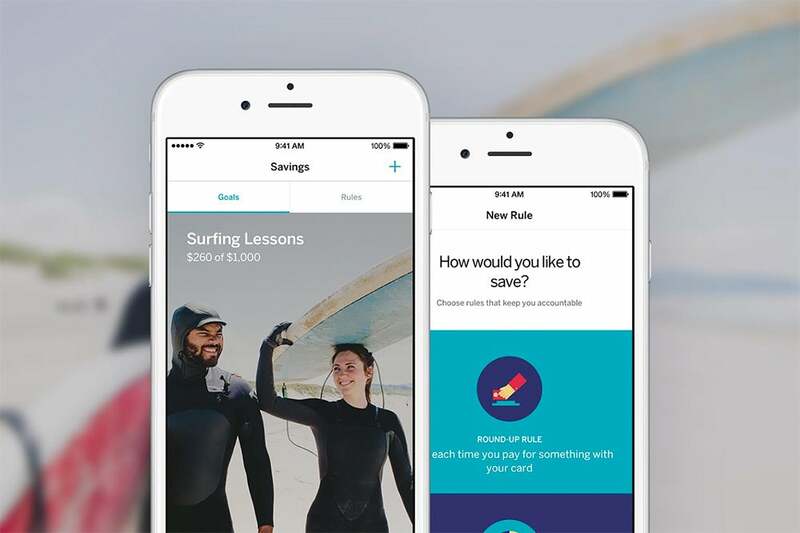 Qapital is a saving service, but it's also a lifestyle app. The company aims to reconfigure the way young people think about saving money by incorporating it into everyday transactions. Launched in March, the app includes features such as the 'If This, Then That,' which allows users to automatically save money each time a designated action occurs (they purchase a Starbucks latte, login to Facebook or the Giants win a football game, for example). The overarching goal is build a suite of easy-to-use tools with the power to change users' financial habits and behaviors, says CEO and co-founder George Friedman. But to do that, the company first needs insight into the "tricky behavioral aspect and the emotional decisions surrounding money and budgeting." To this end, Qapital announced today that Duke psychology professor Dan Ariely will join the company as its chief behavioral economist. Ariely will apply his expertise in decision making and behavioral economics to help shape the company's strategy for aligning its users' spending habits with their savings goals. While this means building new capabilities for the app -- Ariely envisions an 'anti-goal' feature, in which separate spending categories are linked, so going over budget at the grocery store, for example, would automatically eat into a user's monthly movie budget -- the partnership runs deeper. Ariely's new position grants him access to Qapital's platform and data, which he can incorporate into his own, independent research; Qapital, in turn, can access said research to test hypothesis and design new saving strategies for its users. It's a synergistic relationship that points at the emergence of a new trend: the collaboration between startups and social scientists. "I do see researchers helping startups in all kinds of areas, and I think it's because we want to see our ideas implemented and we like the feedback loop," says Ariely. In addition, the ability to watch human behavior play out in real time provides a much-needed compliment to traditional research techniques (real life is always messier than the lab). "There's a huge gap between where academic papers end and practice starts." In other words, it's one thing to determine the most effective money-saving strategies and another thing entirely to understand how humans actually go about saving money. Seeing as "money is one of those things that couples fight over a lot," Ariely has long been interested in the way couples approach making joint-financial decisions. While he's interviewed couples about money management at a state fair, in the lab and via online surveys, these research methods are all based on self-reported recollection, an often deceptive metric. Qapital's platform allows Ariely to see how couples are actually handling their money, rather than how they say they are handling it. Traditionally, gathering this type of real-world longitudinal information has been difficult and labor-intensive ("maybe we’d move in with a family for a couple of months and observe them," Ariely jokes) but Qapital's platform is able to do it seamlessly, providing a library of organized data points. If this marriage between academic social science and commerce troubles you, you're not alone. "I worry about it a lot," Ariely says. He ultimately decided to join Qapital's team (he does not receive a salary, but does receive stock options) because he believes in its mission to improve users' financial habits, and because it allows him to do independent, academic research that wouldn't be possible without Qapital's platform. As startups continue to forge deep partnerships with researchers, it’s likely we'll see this issue come up more frequently. Ariely says he's been approached by multiple companies who want to use his expertise to shape human behavior in a way that ultimately benefits their bottom lines. In some instances, as with Qapital and Intuit (where he helped create a program to encourage low-income earners to save their tax refunds), he's agreed. In others, the conflict was too glaring. "The ability to get people to behave in certain ways is a tremendous responsibility," he says.